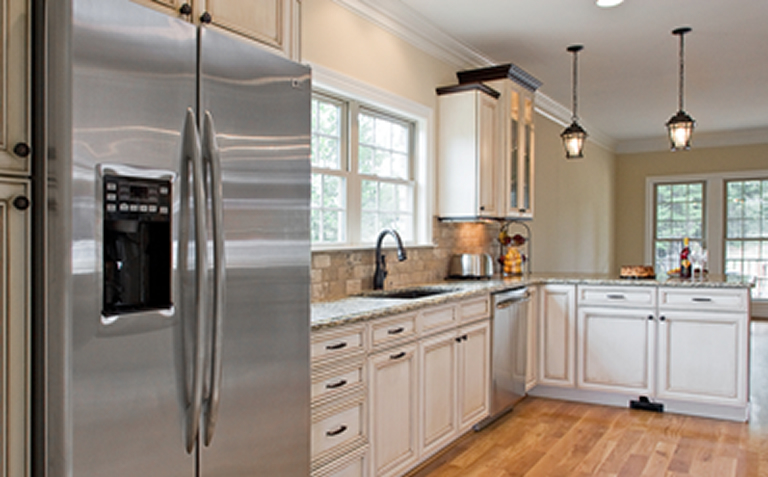 Certainty Appliance Repair LLC is dedicated to helping take the uncertainty and guesswork out of appliance repairs. We want you to be certain you’ve made the right choice. We know your time is valuable, and that is why we offer one-hour appointment windows. Certainty Appliance Repair LLC is an Arvada, Colorado small business that knows our continued success depends on how we treat every customer. 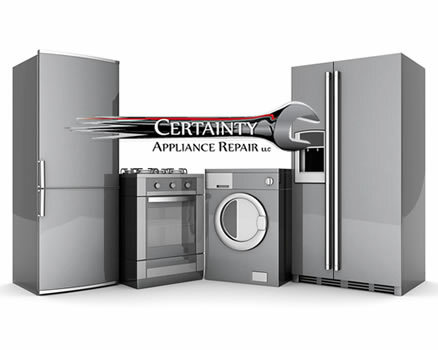 Certainty Appliance Repair LLC is an Arvada, Colorado small business that knows its continued success depends on how it treats every customer. We know your time is valuable and that is why we offer one-hour appointment windows. Be sure to ask about our call ahead scheduling. Compare that to big box repair services where you may need to take a half day off work to wait for the tech to show up. Being able to trust the person who does work in your home or for your tenants is very important, and you want to be certain you've made the right choice. We work with many property management companies and landlords who know how important it is to send trustworthy people to service appliances for their tenants. Home owners can trust us too. Call us if you are a home owner, a property manager, or a landlord who needs a major household appliance fixed, including washers, dryers, refrigerators, freezers, dishwashers, microwave ovens, wall ovens, stoves, ranges, cooktops, ice machines, ice makers, trash compactors and disposals. We have over 28 years of experience, are licensed and insured, and have full workers’ comp insurance coverage. 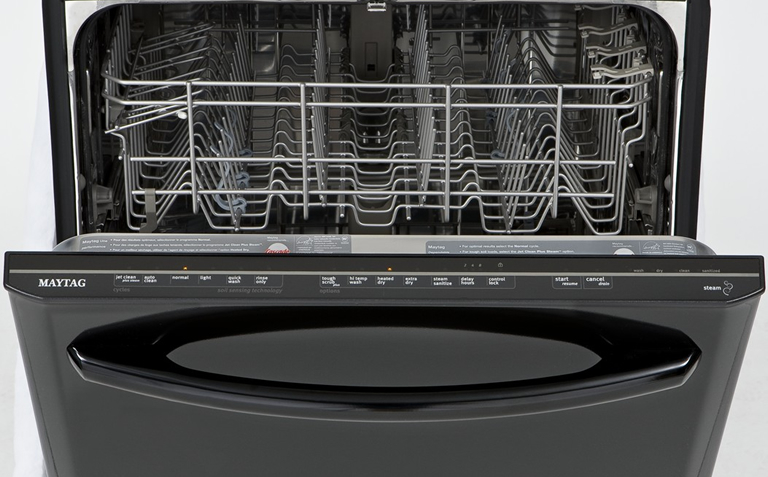 You don't need the stress of broken or poorly performing appliances. We want to do our part to make your life less stressful. As a small token of our appreciation for your service, active military and veterans receive a 10% discount on any parts used in the repair. If you are just grabbing milk from the refrigerator, you don't want to taste sour milk because the refrigerator isn't keeping the proper temperature. If you've had a long day at work and want ice in your beverage, you want your ice maker and dispenser to actually make and dispense ice. We fix these problems so you don't have to deal with them. If you have carved out time to cook a meal, you want appliances that perform at their best and are in good working order. 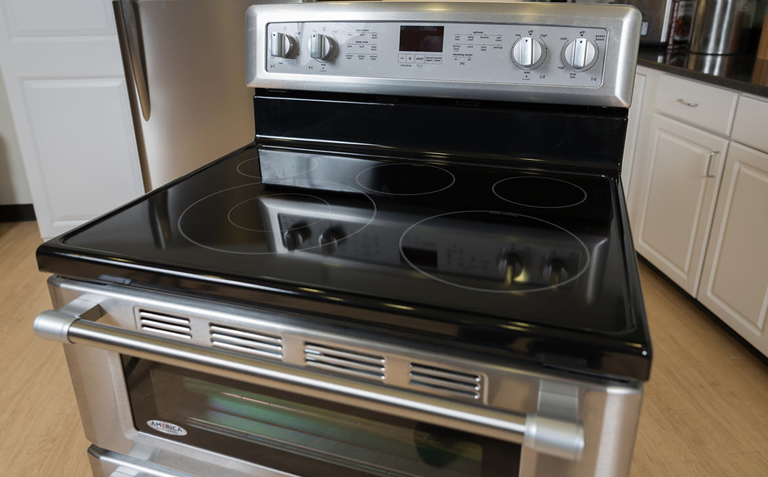 If your oven doesn't heat properly, your burners heat unevenly, or the broil setting doesn't work, or your microwave doesn't actually heat anything, you should call us. If you have found food to cook, have cooked it to perfection, and then have to clean up, you need your trash compactor, disposal and dishwasher to work! Who wants to run a dishwasher twice? Who wants to have a disposal or compactor that you can't use? You should call us. If you have lived in Colorado for a while, you know Colorado people work had and often play hard--and get dirty along the way. 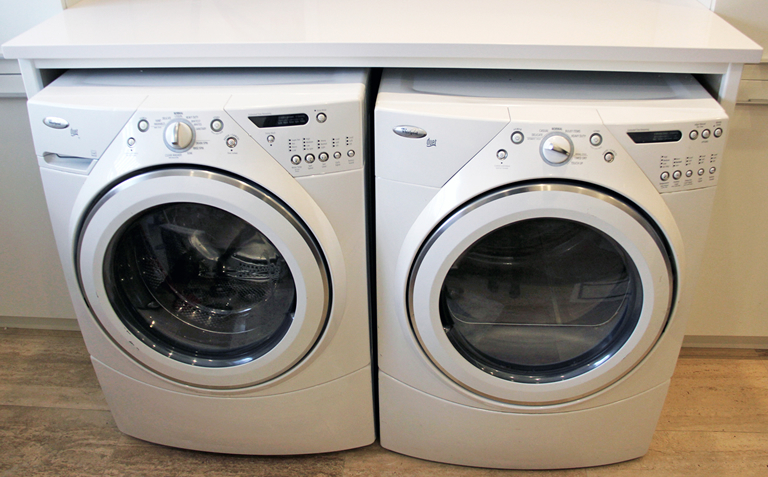 When it comes time to get your clothes clean so you can do it all again, your washer and dryer need to perform. If your washer or dryer have stopped working completely, call us, but keep in mind, washers should not squeal, leak or walk across the floor, and dryers should actually dry without scorching or tearing your clothes. If the washer and dryer are not cleaning and drying like they used to, it's time to give us a call.